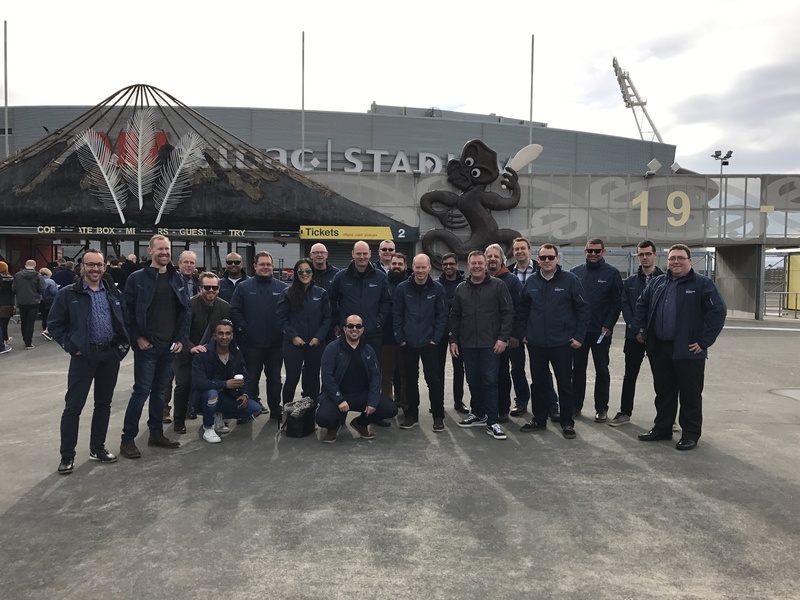 Exeed, HPE and some of our resellers enjoyed a day out at Beervana sampling the weird and wonderful. From the IPA brewed with pine needles to the Nutella Stout there was something for everyone. This was a part of our Beervana promotion in partnership with HPE to take a group of resellers to Beervana on Friday 11 August. Beervana is a beer festival held in Wellington boasting over 67 vendors and 451 types of beer this year. It was a fantastic day with our resellers and definitely hope to repeat it all again next year. Thanks to HPE and Veeam for helping sponsor this very tasty exeed event!